Conducted in Hebrew and English. 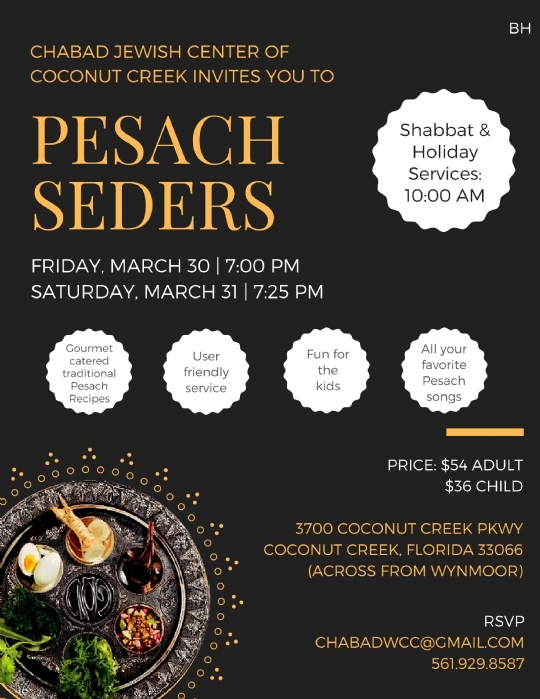 Our Passover Seder is easy to follow, interactive, integrated with Kabbalistic insights, great food and Jewish humor and the atmosphere is always warm, homely and friendly. 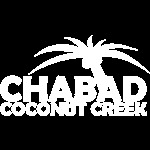 This is a Seder experience you will remember for a lifetime! We will sing together and discuss Passover's relevance to today. ancestors have over the last 3,324 years.